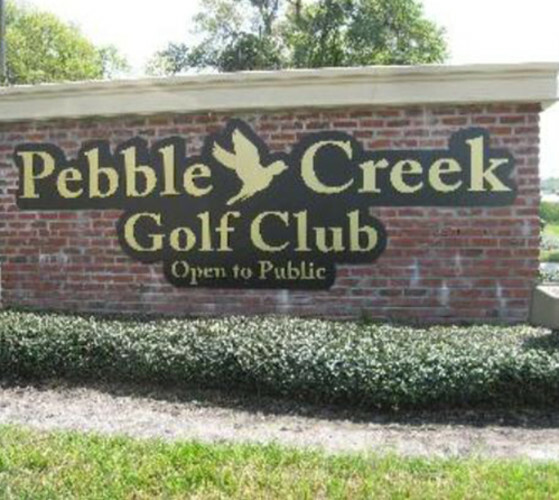 18 Hole par 71 public golf course. Champion Bermuda Greens, Celebration tees, and a $2 million upgrade. Convenient New Tampa area NE of USF. Tampa's favorite since 1967. 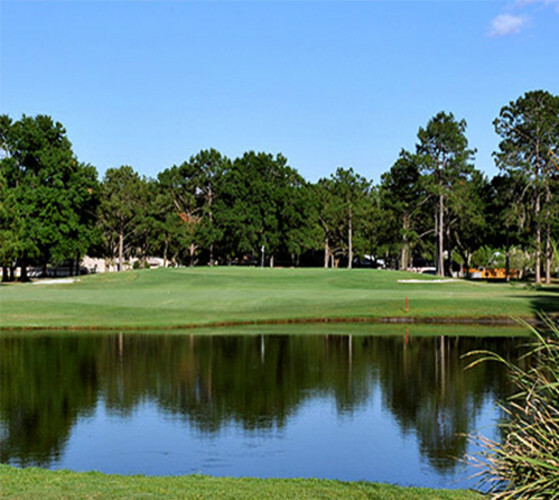 Preserve setting, shady oaks, water on 16 holes, fun Irish pub and billiard room. Locally, family-owned by Ace Golf.